With a Marriott Rewards credit card, you can earn more Marriott Rewards points and redeem for free night stays. 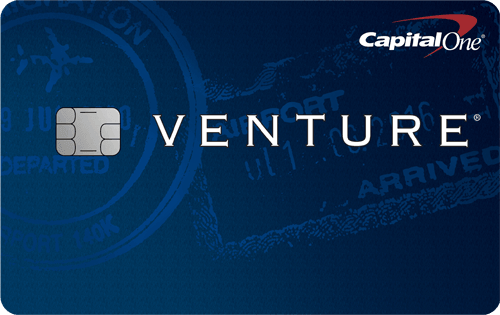 Marriott offers 3 versions of travel rewards credit cards to make it easier for you to accumulate points. For those with good credit, Chase offers the Marriott Rewards Premier Credit Card, which rewards 5 points for each dollar spent at Marriott properties worldwide; 2 points per dollar on restaurants, car rental agencies, and airline tickets; 1 point per dollar for all other purchases; 15 credits toward Elite status every year after account anniversary; 1 Elite credit for every $3,000 spent on purchases; an anniversary free night stay each year; and no foreign transaction fee. 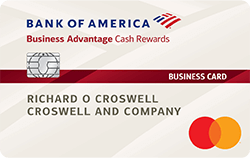 For frequent business travelers, Chase offers the Marriott Rewards® Premier Business credit card, which includes all the features of the regular Premier card, as well as account reporting tools such as Tax and Expense Management and Quarterly Management Reports, Chip and Signature technology, and a 2 point reward on every $1 spent on office supply stores, Internet, cable, and phone service purchases. The annual fee is $99, but you will quickly accumulate points from all the necessary business expenditures. For those who are not frequent globetrotters, the Marriott Rewards Credit Card is great for collecting points. With this card, you get 3 points per $1 spent at over 4,000 Marriott locations worldwide, and 1 point per $1 spent on all other purchases. You can also expand your earning potential by adding an authorized user. Have any further questions or comments? See offer details or contact Marriott customer service.